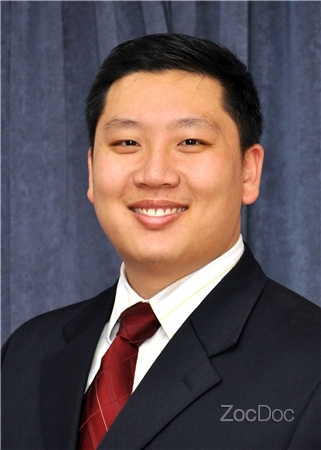 Dr. Tran is a sports chiropractor dedicated to supporting your active lifestyle and physical health. He specializes in spine and sports recovery using a drug-free approach to quickly relieve pain and accelerate your recovery. He received a Bachelor's degree in exercise science at SUNY Buffalo and received his chiropractic degree from New York Chiropractic College. Trained in advanced manual therapy techniques such as FAKTR and Graston Technique he is able to provide the best musculoskeletal care for athletes of all levels and patients with chronic pain. 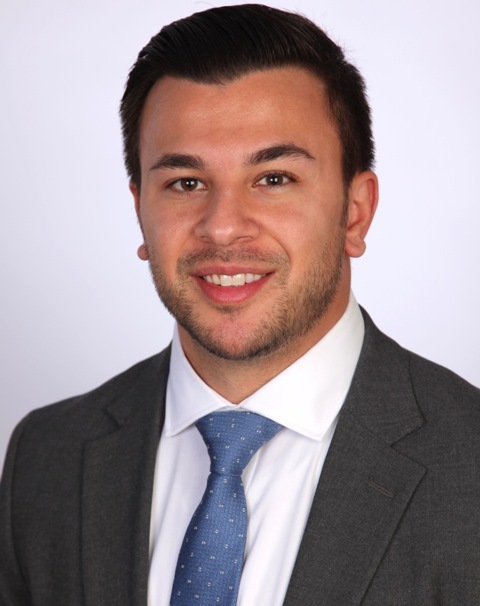 Dr. Chiappetta received his Bachelor’s in psychology from Hamilton College in Clinton, NY and his Doctorate in Chiropractic from New York Chiropractic College. He specializes in the treatment of musculoskeletal conditions, from neck and back pain to orthopedic injuries. Dr. Chiappetta utilizes a combination of soft tissue techniques, physical therapy modalities, chiropractic adjustments, and exercise therapy to relieve pain and optimize function. He places an emphasis on the patient taking an active role in their treatment and overall health.